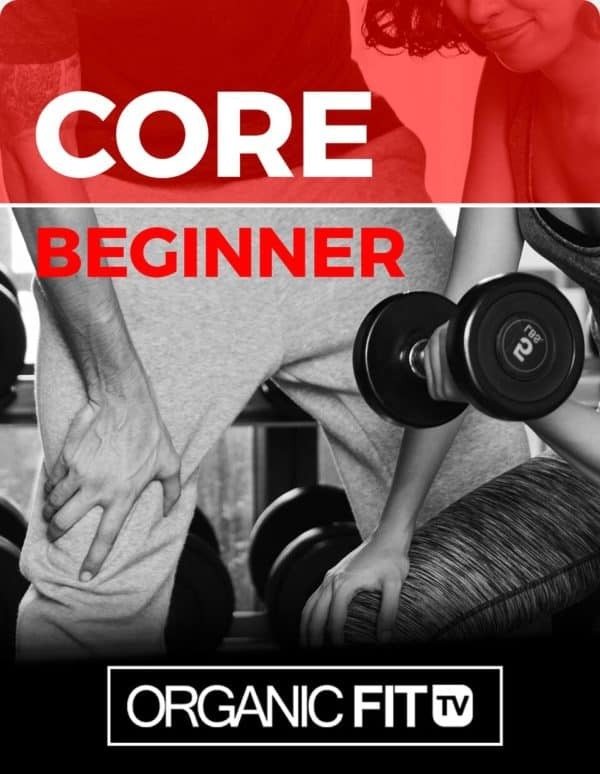 Why do you need a strong core and what are the benefits? If your body operates from a center that has strength, it is better able to move and engage in a multitude of activities with ease. You will more than likely be able to run with lessened back pain, lift more weight easily, or hike more swiftly; the possibilities are endless. 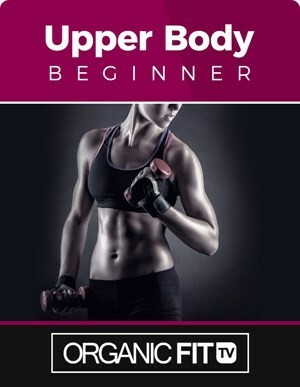 This guide is strictly for beginner’s who need a better concept of core and how to target the abdominal muscles specifically. 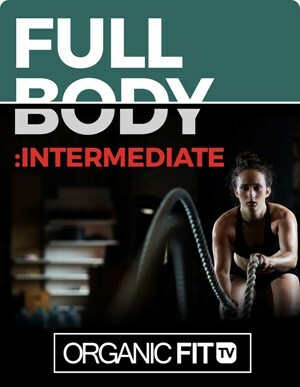 If you need more of a challenge, check out the OrganicFit Core Intermediate Guide. 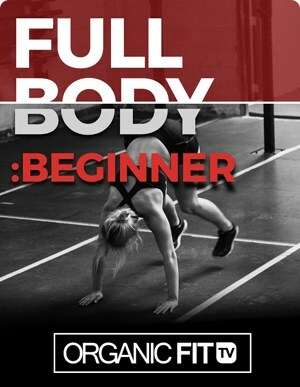 Our main goal is to help you thrive and reach the fitness goals you have set for yourself!